Group Of Glass Windows On Modern Building. Royalty Free Fotografie A Reklamní Fotografie. Image 35412699. Reklamní fotografie - Group of glass windows on modern building. 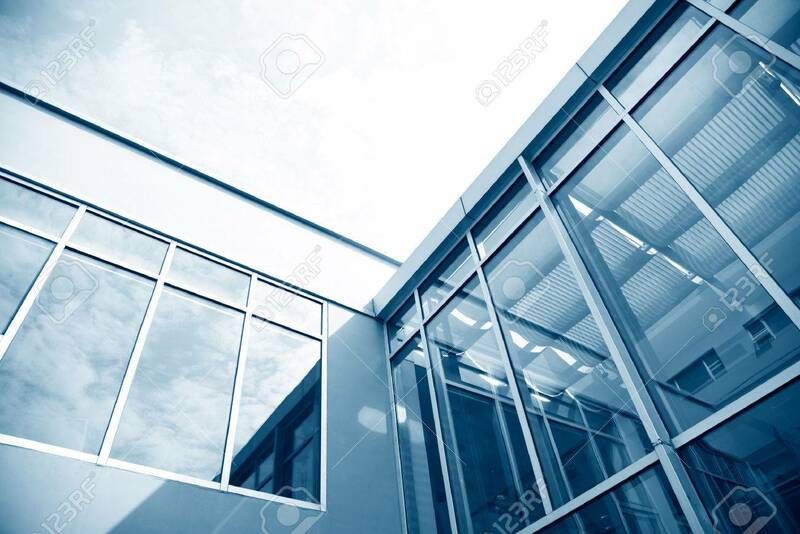 Group of glass windows on modern building.